In recent years, Le Gateau Chocolat has become somewhat of a household name among more seasoned Fringe goers. In 2015, however, even his biggest fans are in for a whole new kind of show as the cabaret legend bares all in Black. Assembly Hall, 623 3030, 8-30 Aug (not 17), 4.50pm, £11-£12 (£10-£11). Previews 6 & 7 Aug, £8. 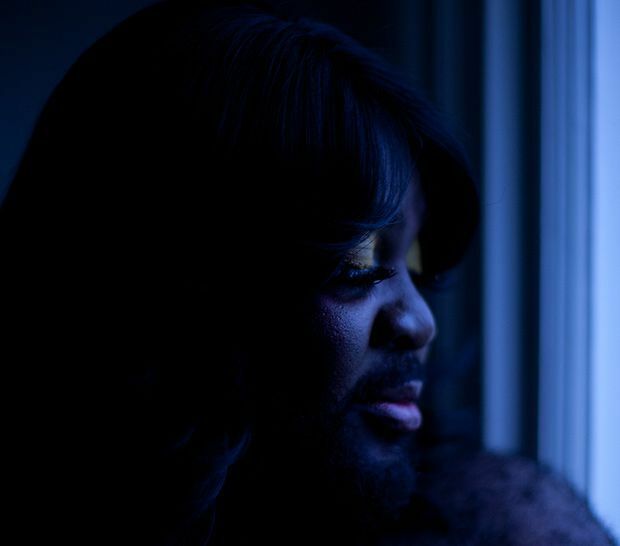 Le Gateau Chocolat will also perform at A Gala for Mental Health, Pleasance Courtyard, 556 6550, Sun 16 Aug, 10.15pm, £10. Can these Festival folk win you over in a mere half-century of words?